If you liked this show, you should follow empoweringastrology. 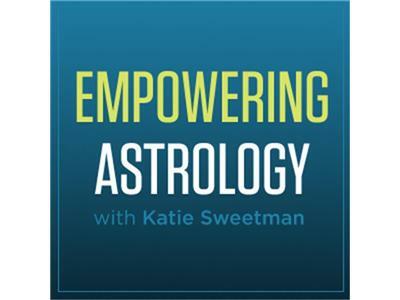 In this episode I talk with wedding astrologer April Elliott Kent of Big Sky Astrology. She is the author of two books, the Essential Guide to Practical Astrology and Star Guide to Weddings. It's through her wedding electional astrology work that April has become the go to woman for choosing the most auspicious day to say I DO. Learn what planets need to be be in harmony and what makes the foundation of a good wedding chart. We also get a sneak peek at her UAC lecture, which will be titled, "When Will I Get Married." You can find April online at www.bigskyastrology. Empowering Astrology is online at www.empoweringastrology.com.